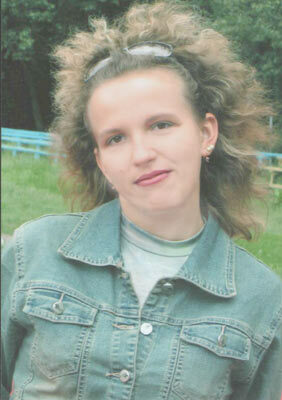 Belarus City Meeting - 13061 Oksana Vinnitsa (Ukraine) 39 y.o. I have a lot of hobbies, such as reading scientific literature, listening to a disco music, visiting gyms, meeting friends and cooking national ukrainian meals. I am serious,honest,communicative and cheerful lady. I would like to meet a n honest, decent and loving man who likes travels.